PLEASE NOTE: Passenger Numbers and Departure Dates are selected in the next screen, please simply click 'BOOK NOW' to begin your booking enquiry. WE WILL CONTACT YOU WITHIN 24 HOURS TO CONFIRM YOUR REQUIREMENTS AND THE ACTUAL PRICE OF YOUR REQUEST. Please use this form to provide an outline of your booking enquiry or to book "Loop" Packages. This form can also be used if you wish to make multiple bookings for Tracks. 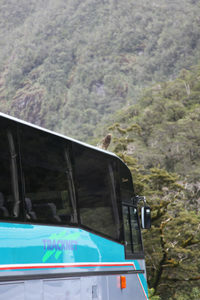 2019).Tracknet bus services travel each day between Queenstown, Te Anau, Milford Sound and Invercargill. 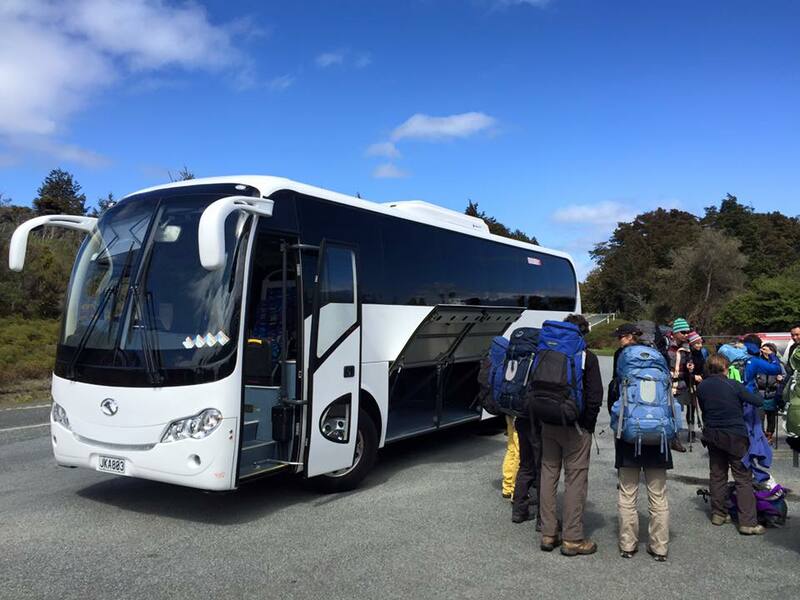 Services connect to all Southern New Zealand’s walking tracks including Fiordland’s Great Walks; the Milford Track, Routeburn Track, Kepler Track, Hollyford Track, Greenstone and Caples tracks. 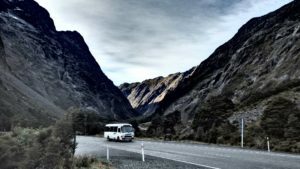 Winter Timetables operate between Queenstown, Te Anau and Invercargill, 5 days per week (Monday to Friday from 4th May 2018 to 23rd October 2018*). 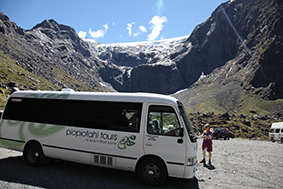 *During 2018, Te Anau/Queenstown transport operates daily during May and October. always require 45 seater vehicles and their associated unnecessary use of fosil fuels. 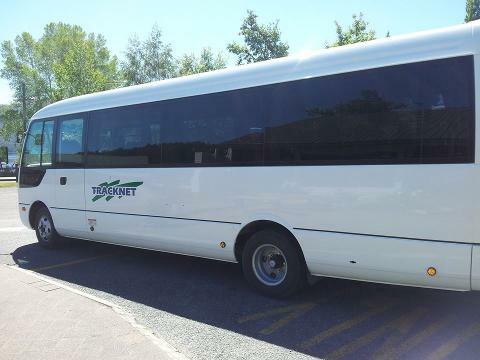 Terms & Conditions apply to Transport Packages, subject to availability, usual timetables, rate valid 24th October 2018 to 1st May 2019. Must be booked at same time and in ‘order’. transaction. Child policy: Infants are 0-4, children are 5-14, adults are 15+.Children aged 0-6 must be accompanied by a full fare paying adult. Tracknet Cancellation Policy applies to all reservations.80% refund if cancellation is made outside 24 hours.50% refund if cancellation is confirmed by office within 6-24 hours of departure.No refund if cancellation is made within 6 hours of departure or a “No Show”. In the situation that the Department of Conservation closes the Track, refunds are possible for unused sectors. cancellation of a service in the best interest of our passengers. Tracknet reserves all rights.